and this time: an image! ... and finally it works. 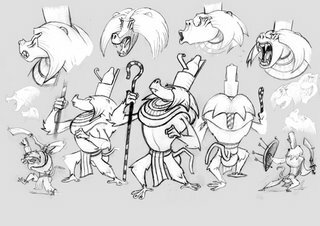 Let's start with a character design worshop we had at the Gobelins.